To prepare for the pharmacy tech test, you'll want to know about the NDC number format. Drugs have their generic and brand names, which they're known by for the purpose of prescribing and filling. However, for administrative purposes, drugs are assigned a unique NDC number. NDC is most often what's used for billing claims, inventory management, ordering, recalls, etc.. The most important information to know about the NDC number format is what each string of numbers represents. Most drug products will have a 10 digit NDC number, and a different amount of digits in each string. But for now, let's just focus on what the first, second and third number strings represent. 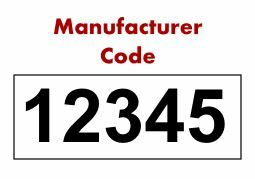 First String of numbers is known as the Manufacturer code or Labeler code. This represents who manufactures, repacks or distributes a drug product. 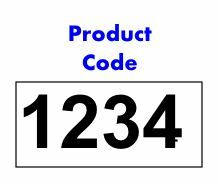 Second String of numbers is known as the Product code. This identifies the actual drug product, including the strength, dosage form and formulation specific to the firm that manufactures it. 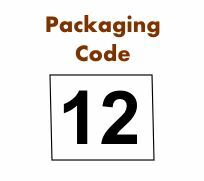 Third String of numbers is known as the Packaging code. For electronic claims billing, drug products that have been issued the 10 digit NDC number format must be converted to the 11 digit format with the standardized string structure of 5-4-2. The conversion is fairly simple, and requires determining which of the three digit strings is less than the standardized 5-4-2. Then, add a leading zero to the beginning of that string. The chart below shows a brief overview. by adding leading zeros where appropriate. 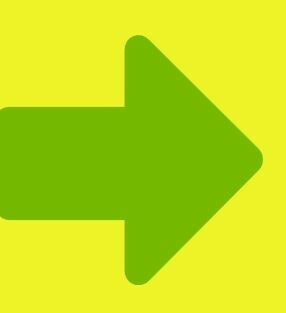 For the pharmacy tech certification test, you'll want to know what the 3 number strings of the NDC number format represent, as well as how to convert 10-digit NDC numbers into 11-digit for claims data entry.